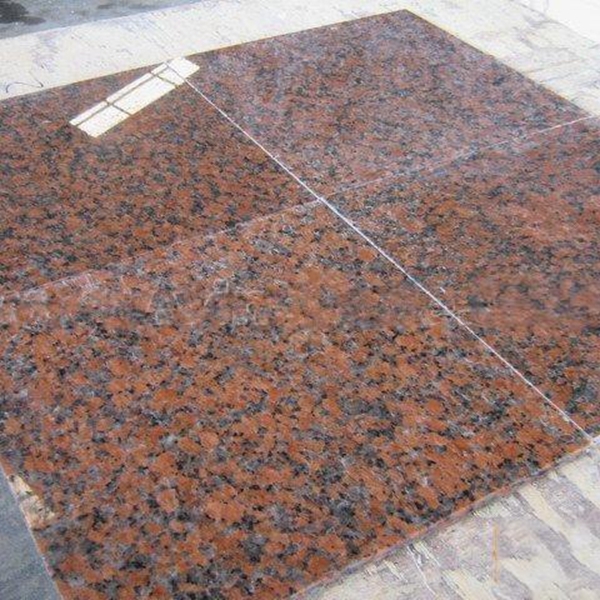 If you're interested in G562 Maple Red Granite Tiles Slabs Countertops, just feel free to contact us, we will keep providing quality products and excellent service for you. 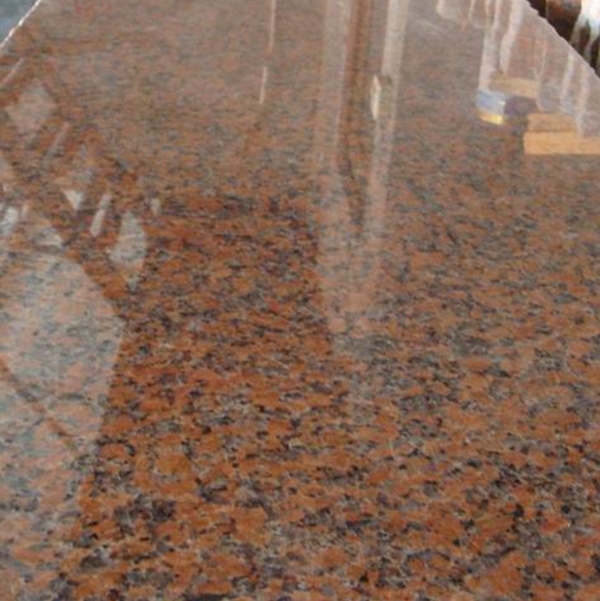 At present, the current product standards for natural granite building boards in China adopt the JC and 205-92 "Natural Granite Stone Building Plates" that were implemented in 1992 and they have been used for more than 10 years. Do not deny that the standard has played a positive role in promoting the development of Trident. However, with the development of science and technology, the upgrading of equipment, the stringent requirements of the decoration industry, and the convergence of international practices, the current standards in China need to be revised and improved. Standards are the decisive factors in regulating the market order, and they are the precondition for realizing the sustainable development of Trident, are the basis for realizing scientific management, and are the fundamental guarantee for entering the international market. At present, the reason why competition in the market is disorderly, mutual price reduction, and heart-warping, the fundamental reason is that the system is not perfect and the professional calibration of the industry is not standardized. Greatly harmed the overall image of Trident's unemployed, but also seriously damaged the interests of consumers. There is no uniform standard for product quality, so that foreigners dare not place orders easily. At the same time, foreign companies use this weakness to suppress prices everywhere, which makes China's Sanling industry miserable and restricts the pace of triad development. Countermeasures: Meet international conventions. Recently, the 13 standards of China's stone industry, which were initiated by the National Building Material Shelter Sanling Quality Monitoring Center, passed the review organized by the National Building Materials Bureau Standards Institute. The 13 stone standards approved for this time have 10 national standards. 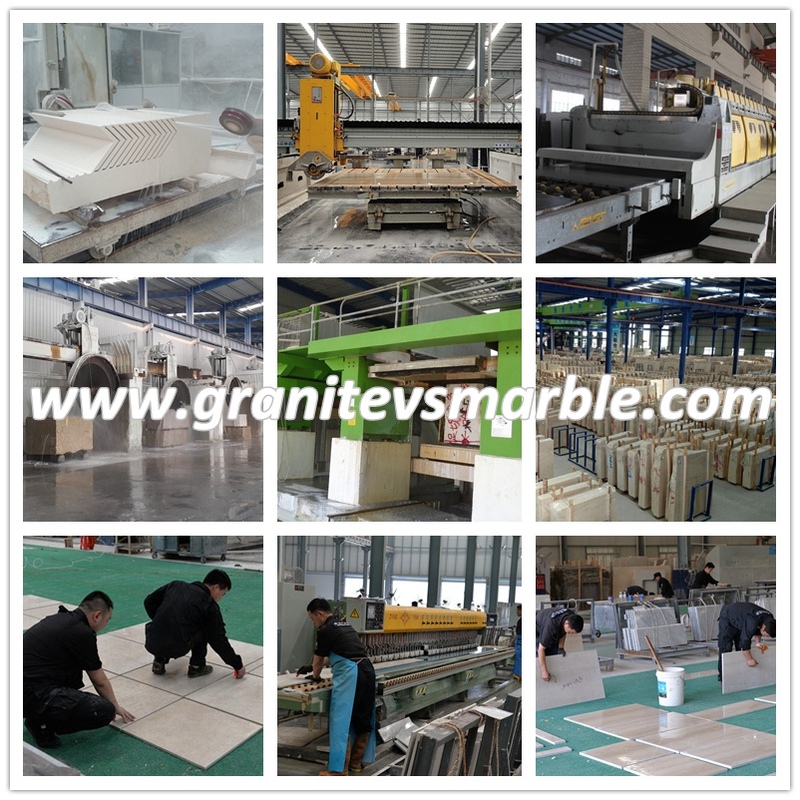 They are: Test Methods for Natural Facing Stones, Natural Granite Building Panels, Natural Slate Stones, and Test Methods for Natural Facing Stones. Wait. 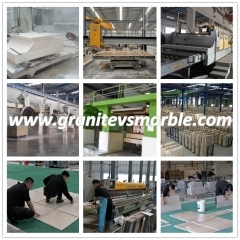 There are three industry standards, they are: "natural granite blocks", "natural marble blocks", "natural marble building plate village." These standards are collectively referred to as a basic standard of the national stone industry in the world and represent the level of technology, production, trade, resources, environment, and sustainable development of the stone industry. 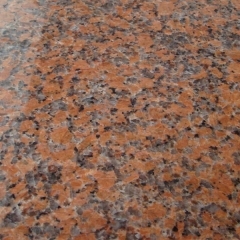 It has always been valued by the developed countries of the stone industry. It is reported that more than 30 institutions and enterprises have participated in related work in the preparation and repair of the 13 standards. 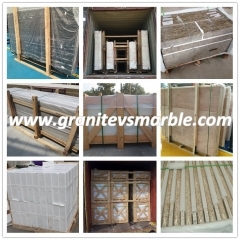 The planning unit is based on the advanced national and regional standards of stone materials in the United States, Germany, Japan, Spain, the European Union, the former Soviet Union, and Italy. China's stone industry has made great progress in stone extraction, product processing and market development, but the stone industry has also brought many problems, such as the waste of resources, ecological damage, environmental pollution and other serious problems. In the field of stone mining, flame cutting and horizontal blasting processes are mainly used for production. Some small mines even use blind drilling methods to produce stone blocks. These processes not only cause serious waste of stone resources, but also cause stone ore bodies to suffer. Severe damage, the size of blocks produced is not uniform, the finished product rate is low, and the mine workers have large labor intensity, poor safety, serious pollution, low production efficiency, and poor economic returns. In the processing, the diamond saw blades are mainly used to cut stone. 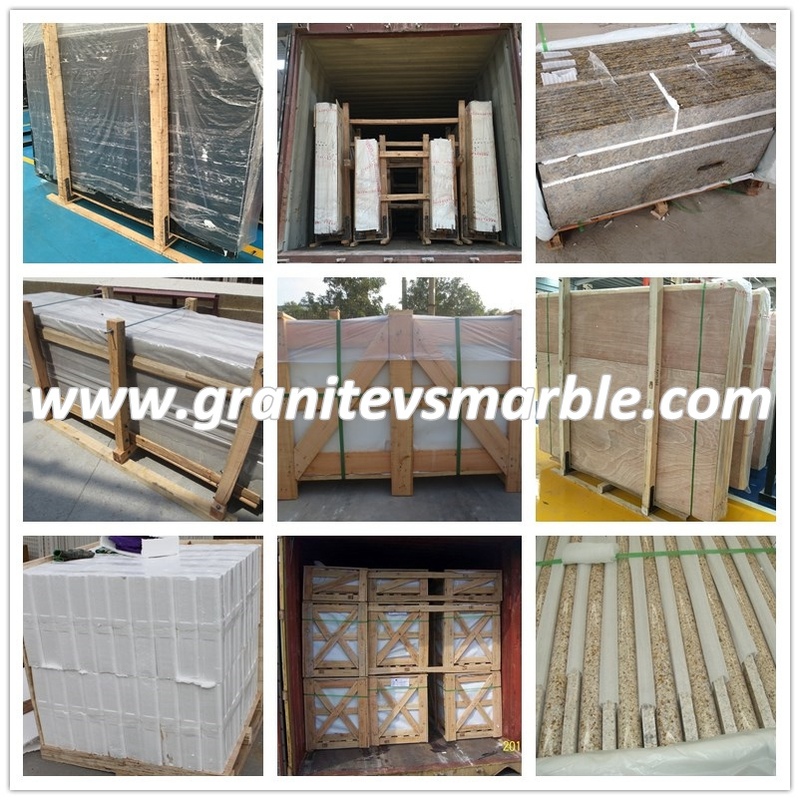 Due to the thickness of the circular saw blades, the material that is turned into stone chips in the sawing of the boards accounts for 40%-50% of the stone blocks, and is cut into plates. The finished product rate is only about half. 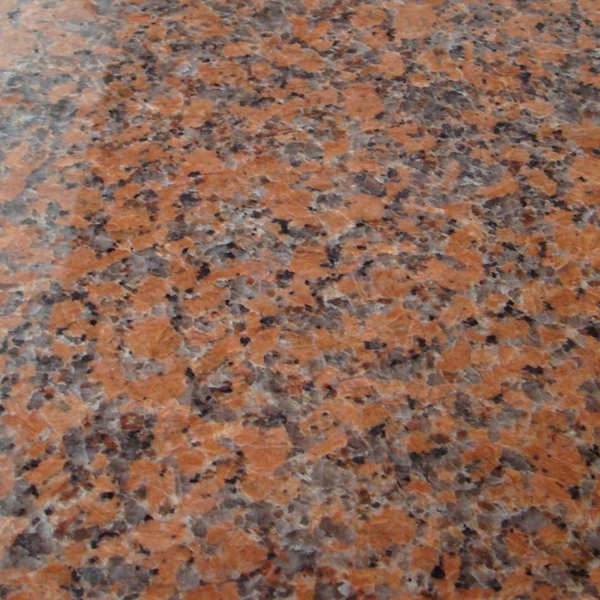 With the increasing demand for ultra-thin plates in the construction industry, the cutting waste caused by the formation of stone chips will be further exacerbated. Countermeasures: At the 5th China Xiamen International Stone Fair, Swiss geologist and Dr. Alex Mojon, general secretary of Ruishi Natural Stone Industry Association, introduced that in order to reduce pollution and improve efficiency, they generally use diamonds in stone recovery production. Bead sawing this advanced mining technology has truly achieved the greening of the stone mining process.